Our congregation was founded in 1834. In 2009 we celebrated our 175th Anniversary. We have been blessed with a long and fruitful history. 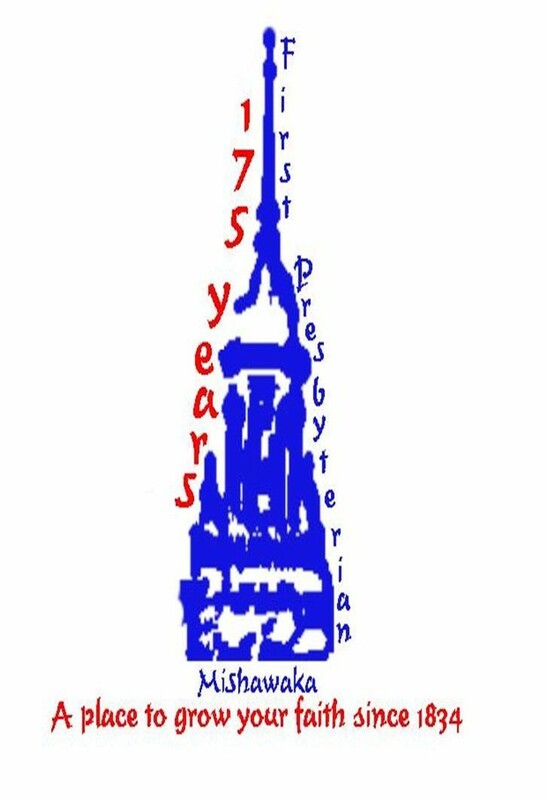 Click on link below to watch our 175th celebration. Make sure you have sound up to enjoy our music from our Chancel Choir and Canticle Ringers.